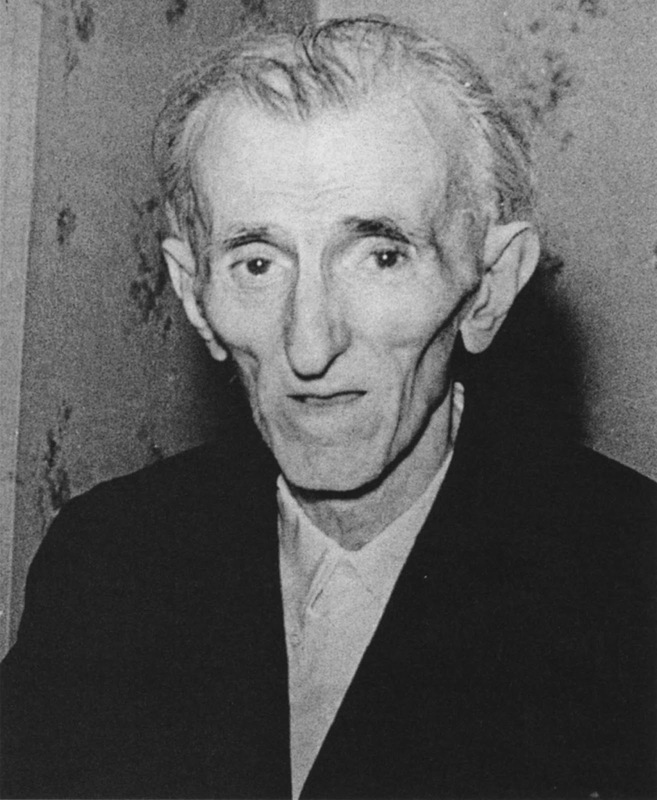 According to “Tesla – Master of Lightning” this is the last photograph taken of Tesla before his death. Nikola Tesla said: "My brain is only a receiver in the Universe there is a core from which we obtain Knowledge, Strength and Inspiration. I have not penetrated into the secrets core, but I know that it exists." Now hi has penetrated into the secrets core and we are the receiver. Nikola Tesla was one of thee smartest man that ever lived. We are a better nation because of him and most people don't even know his name. Tesla was a beautiful sole, inspired by God. His passing was a sad moment in time. He was exploited , never given the praise he deserved, and he died lonely and penniless. A heart breaking story for such a genius.